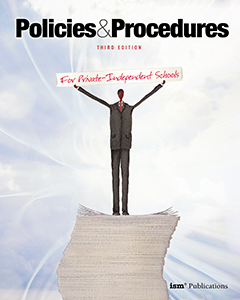 Don't leave it to chance—written policies and procedures ensure that your school is on mission and is abiding by the latest laws and minimizing risk. 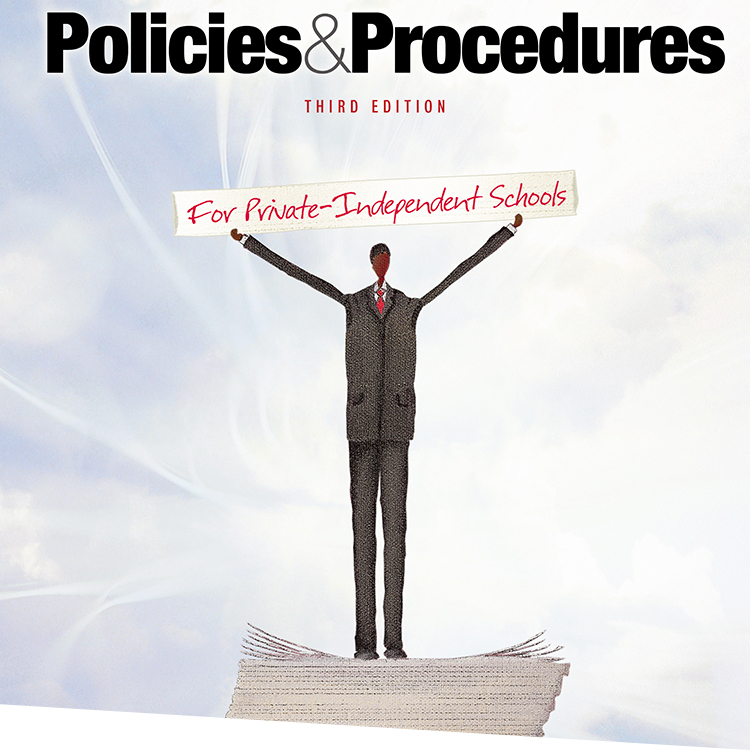 Policies & Procedures for Private-Independent Schools, a collection of relevant articles from ISM's advisory letters, provides the knowledge and the techniques you need to review and update your existing policies and develop new ones in the areas of human resources, privacy, safety, finance, gift acceptance, and more. 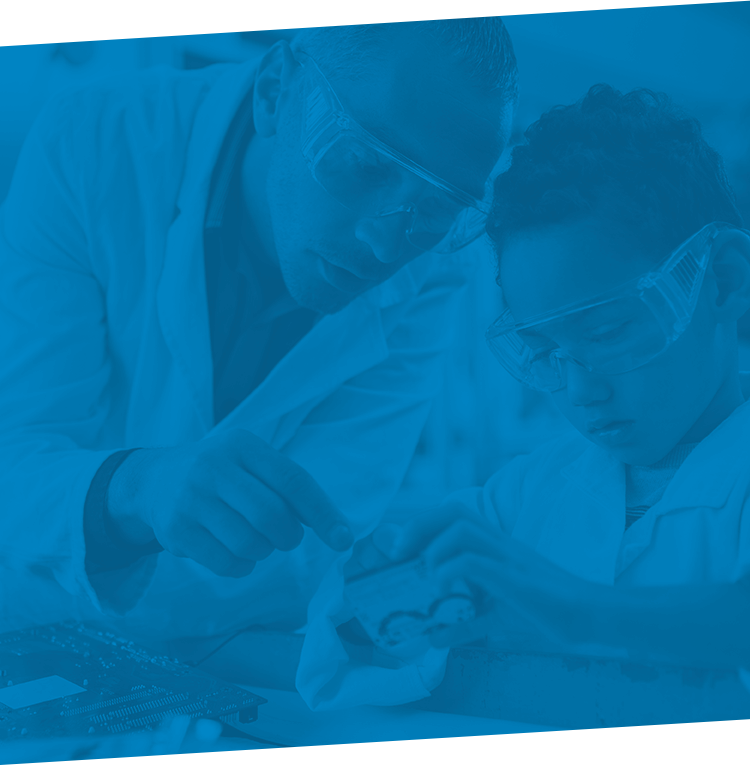 When Parents Complain—What’s a Board Member to Do? When and How Can You ‘Fire’ a Parent? Full-Time vs. Part-Time Benefits: Where Can You Draw the Line? HIPAA and Section125: Are You In Compliance? Paid Leave Banks: Compassionate or Risky? Requests for Employee Information: Set Your Policy! Some Jobs Aren’t Made for Volunteers!